Dursan® coated column shows improvement in peak shape. Metal-free HPLC flow path for improved durability and corrosion resistance, even under extreme pH conditions. Improved peak shape and peak resolution. Improved bio-inertness of frits and other difficult components that cannot be treated by other methods. Enhanced chemical compatibility, even with media like tetrahydrofuran (THF) that challenge PEEK. The comparative chromatograph below tells the story. The resolution quality of tetracycline on a stainless steel column showed poor peak shape and response. The Dursan coated column significantly improved the peak shape and significantly improved response. 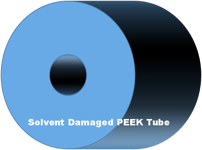 Solvents and high temperatures can damage PEEK tubing and frits which can lead to inconsistent pressures, flow problems and potential delamination and failure. Until now finding an inert frit and inert tubing replacement could be challenging. A metal-free HPLC coating bonded to stainless steel combines the strength and durability of stainless steel with the inertness of a high purity silicon oxide coating. 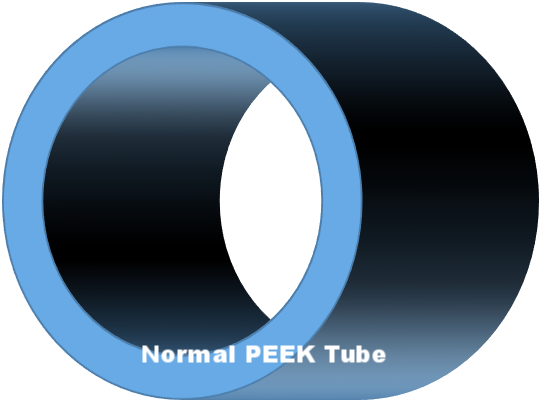 PEEK frit swelling can cause pressure problems and make sub 2 micron filtering impossible. Dursan coated stainless steel frits offer the inertness and performance of PEEK without swelling, assuring consistent column performance and sub 2 micron filtering. Tubing performance can be improved with Dursan coated stainless steel tubing. 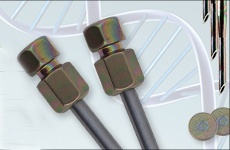 Dursan tubing won't swell or fail under high temperatures. 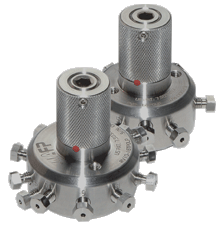 Helping to reduce system failures and improve pressure consistency. 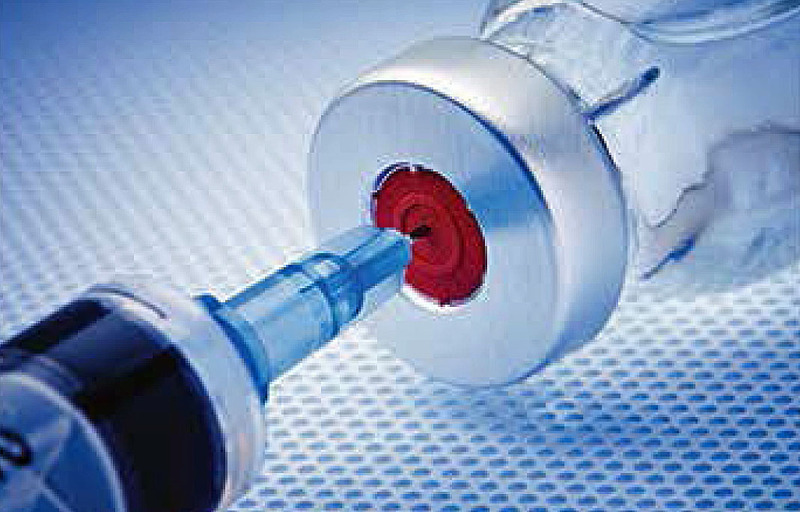 Injector needles can be a major source of non specific protein binding and cross contamination of samples when doing protein separations. Trace proteins and other sticky compounds can remain after washing with bleach or other cleaning agents. 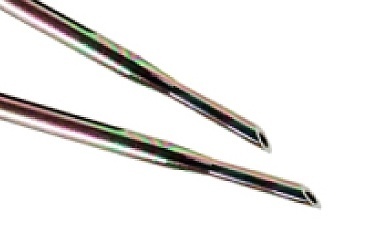 Non-stick Dursan® coated needles significantly reduce carryover, preventing false positive test errors. 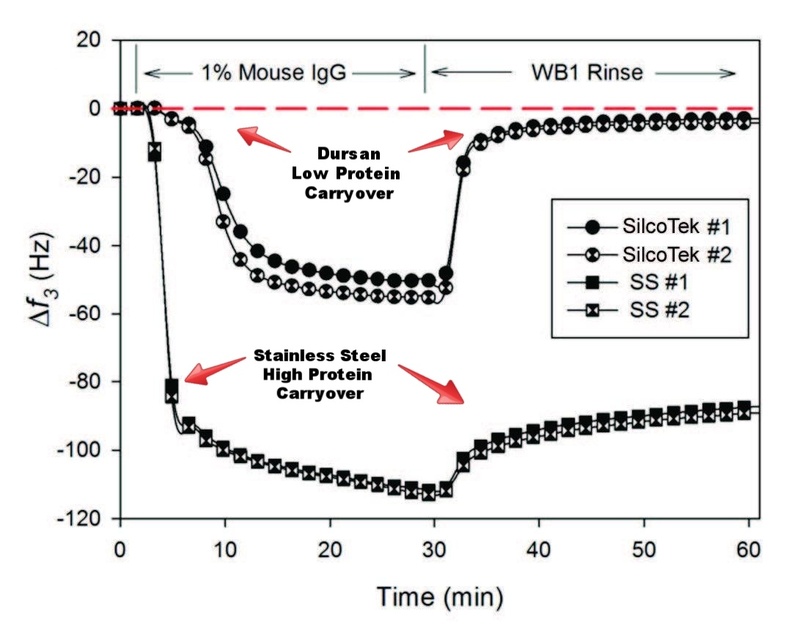 QCM-D analysis of coated and uncoated stainless steel surfaces show significant increase in protein mass on the stainless steel surface. The Dursan coated surface does not retain proteins, showing no increase in mass after washing with a non-ionic surfactant. Corrosion is a major source of contamination in sampling and transfer systems. Trace moisture or aggressive cleaning agents can cause surface pitting which can retain test sample compounds. Prevent surface contamination and corrosion by coating critical flow path surfaces with Dursan. 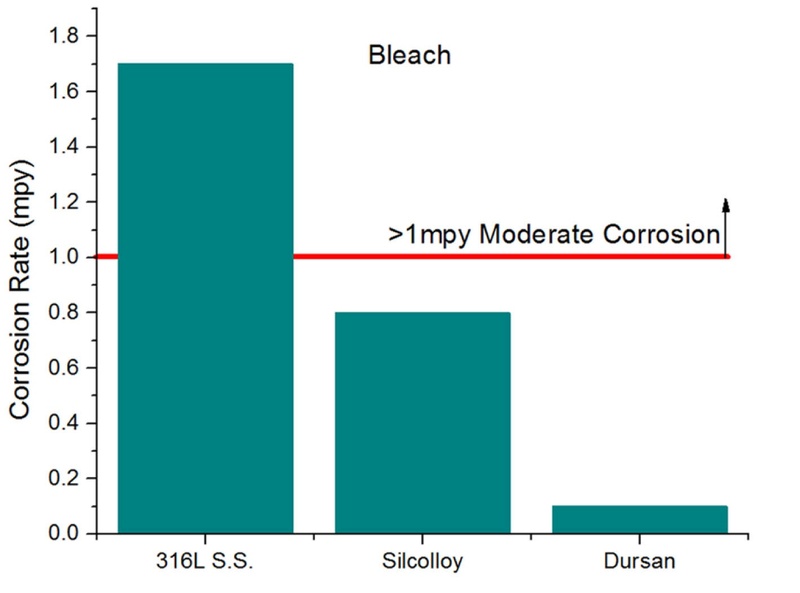 Dursan improves corrosion resistance to broad spectrum microbials like bleach by orders of magnitude compared with uncoated stainless steel. 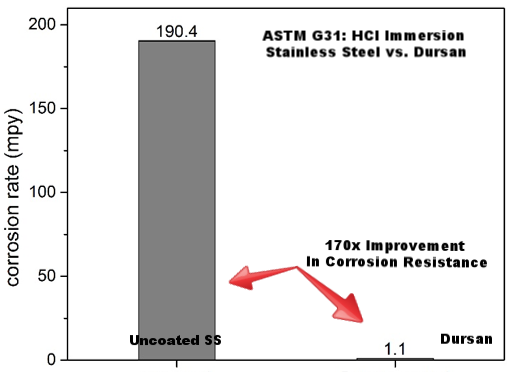 ASTM G31 hydrochloric acid immersion of test coupons (below) show the stainless steel surface corrodes at a 170x faster rate than the Dursan coated surface. That means less chance of contamination and improved flow path life. ASTM G31 hydrochloric acid immersion of test coupons (below) show the stainless steel surface corrodes at a 170x faster rate than the Dursan coated surface. That means less chance of contamination and improved flow path life. See for yourself! Watch our corrosion video. Dursan also withstands medical-grade cleaning procedures. 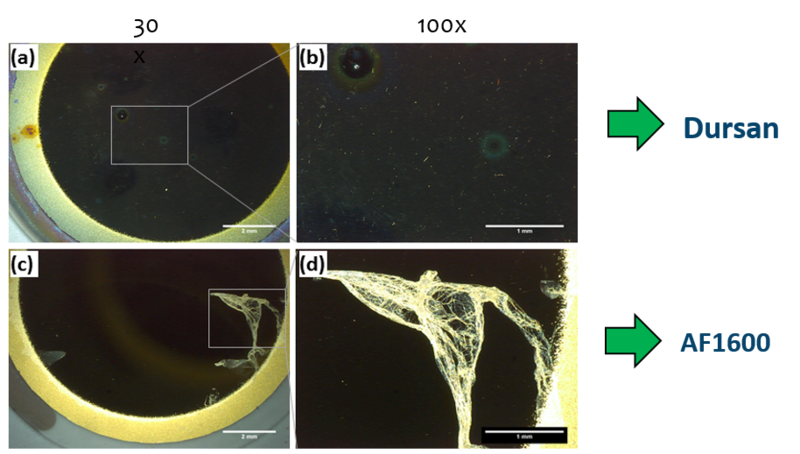 Under sonication, fluoropolymer coatings (lower image) can crack and flake from the surface. The Dursan coated surface (top image) remains intact, allowing coated surfaces to be sonicated repeatedly without damage. 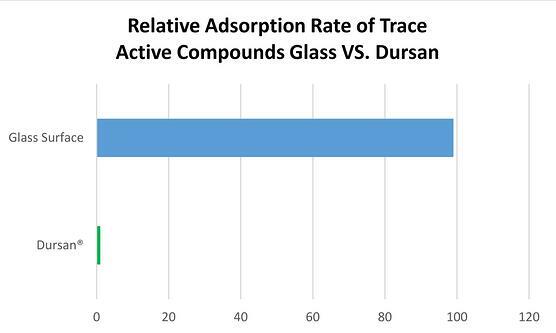 Reactive glass, and quartz surfaces can adsorb active compounds during sample transfer. Bio-inert Dursan does not react with proteins or other sample compounds, preventing test errors, carryover, or contamination of test flow paths. Glass surfaces exposed to "sticky" compounds like proteins or reactive analytes adsorb and retain the sample which can lead to test failures and calibration problems or false positive results (graph below). 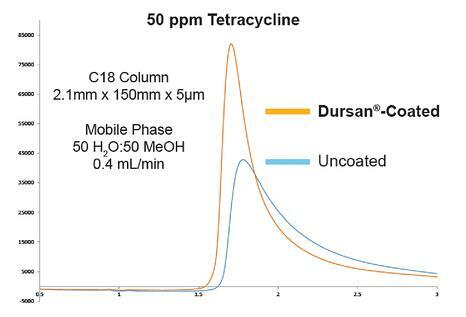 Dursan coated surfaces virtually eliminate analyte-to-glass interactions, improving test reliability. Stainless steel components can retain moisture, causing sample adsorption and corrosion. Hydrophobic SilcoTek® coatings repel moisture, preventing sample contamination and test failures. 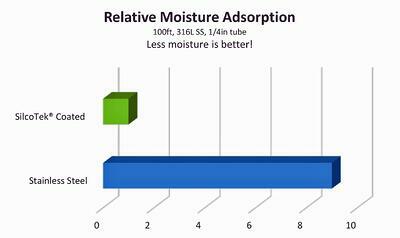 A comparative analysis of moisture retention (graph below) shows that SilcoTek coated surfaces retain minimal moisture while untreated stainless steel retains significant amounts of water. Managing moisture is important because trace moisture can adsorb some reactive compounds and corrode stainless steel surfaces, affecting HPLC test reliability.